Are you looking for an Auto Body, Collision Repair or General Repair Facility in White City? 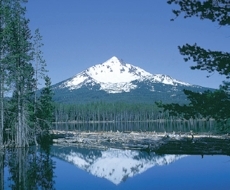 Are you new to White City, Oregon? Do you need a dependable mechanical, auto body and collision repair shop that services White City? 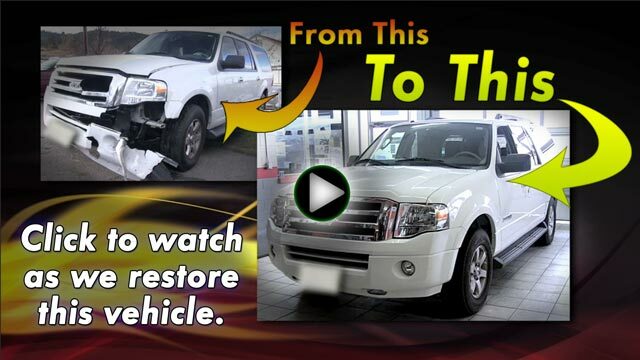 Are you looking for an auto body repair facility that specializes in your car, truck, or SUV? Are you looking for a local, independent, family owned and operated mechanical, auto body, and collision repair facility near White City? Are you searching for a reputable, community involved, auto body and collision repair shop that you can trust? Are you looking for a shop that provides professional paint services with expert color matching for White City residents? Do you need a shop that can give you a ride to and from the facility, make towing arrangements, and provide a free loaner vehicle for you to drive during the repair process? Are you in need of a shop that does oil changes, tune-ups, windshield replacement, alignment services, air conditioning repair, and other mechanical maintenance services in the White City area? Are you looking for an auto body and collision repair facility that makes you feel like you are part of their family? At Anderson Auto Body & Paint we know that it is not always easy to find an auto body and collision repair shop that you can trust. We know it’s not every day that you find a reputable mechanic that you can depend on. We also know that your vehicle is likely to be the second largest investment that you make, and thus we understand the significant value it holds to you. We have built our reputation on safety, great service, and high quality work…one happy customer at a time. The majority of our work comes from repeat customers, and also from referred clients by satisfied customers. We want you to be another satisfied client, and rave to your neighbors, friends, and loved ones about our quality workmanship and outstanding service. We take pride in our work, and warranty our paint and body repairs for as long as you own your vehicle. Call us at (541) 488-3635, stop by our location (look for our sign on North 99), or you can click here to contact us online — Let us be YOUR auto body and collision repair shop. 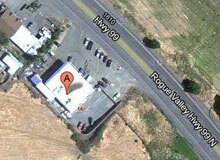 We look forward to meeting you and assisting you with all of your automotive needs.